GCSE Geography A now available! RB have just launched their latest app! 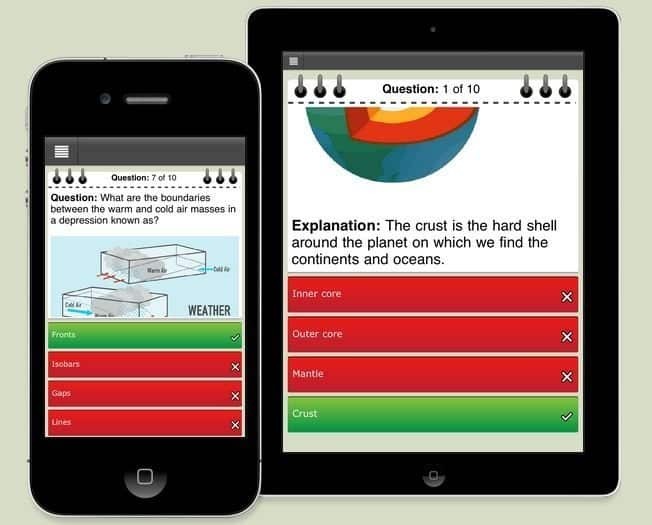 Get revising your GCSE Geography A using the most comprehensive app on the the App Store and Google Play! We have worked meticulously with our author, Scott Williams, a Head of Geography at a secondary school in the Midlands to bring you 1000s of multiple choice questions to test your knowledge on all that you need to know for your exams. Including images, interactive competitive learning through social media and access to the OCR, Edexcel and AQA past papers. Topics cover both Physical and Human geography – download your first topics for free and then add the ones that apply to you for 69p!